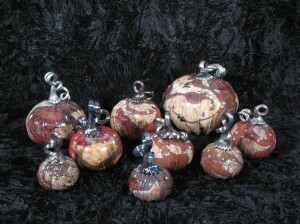 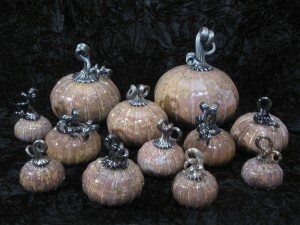 I make lots of blown glass pumpkins. 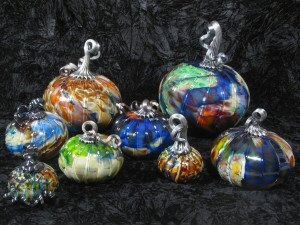 I built a little Etsy store and I have them all listed there. If you’d like to see the pumpkins (and you would, since you already clicked on the pumpkin link to get here), go! 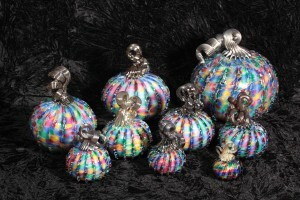 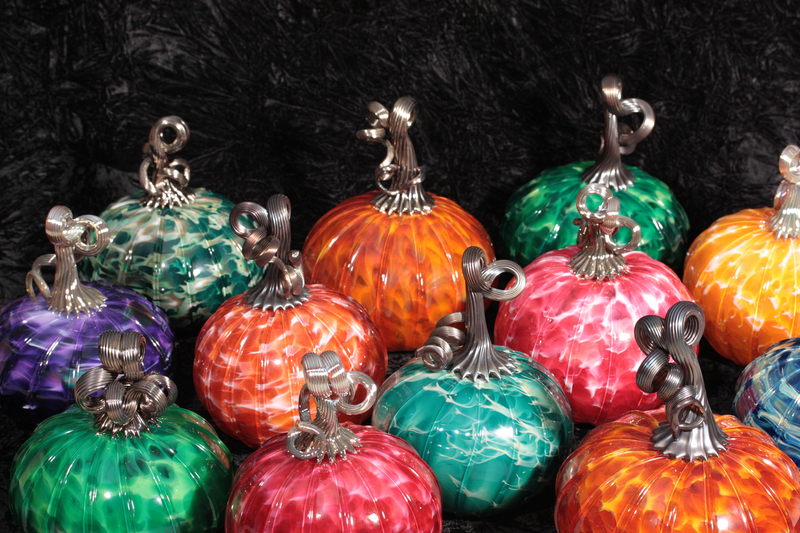 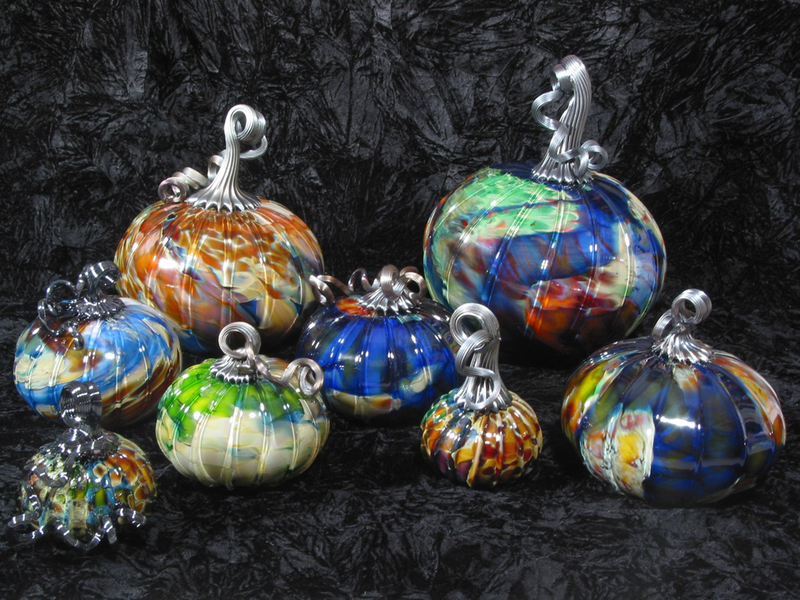 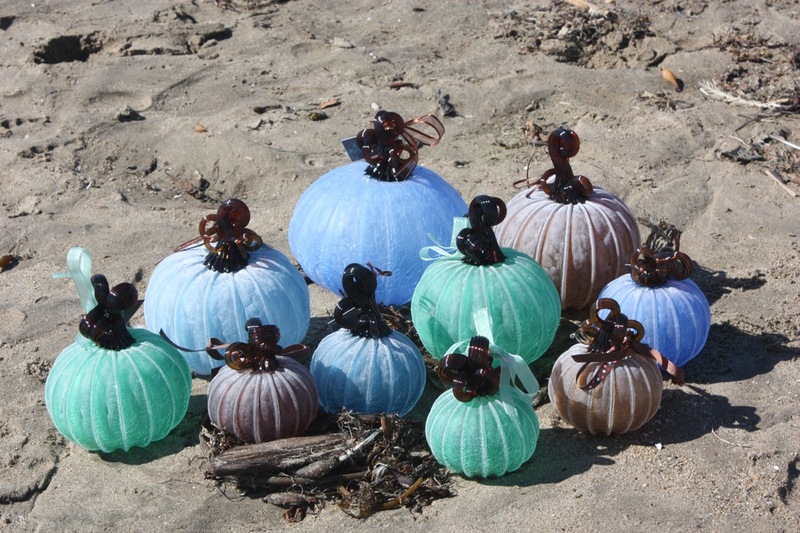 In the meantime, here are some beautiful glass pumpkins!